Welcome to Rhodes Ranch! If amenities, recreation and lush landscaping is what you seek, then you've found the ideal community! 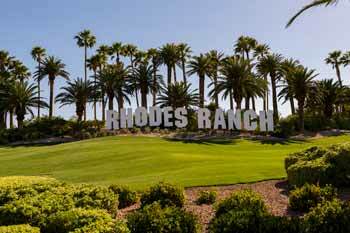 Rhodes Ranch is located in the Southwestern portion of Las Vegas, at the base of Spring Mountain. This guard gated community sits on 1330 acres of lush golf course property and plans to have over 9,000 residences upon its completion. 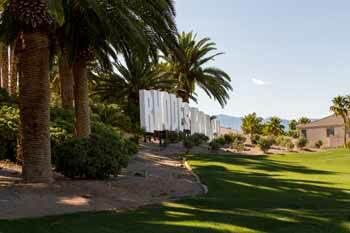 The championship gold course, designed by Ted Robinson is not the only attraction that makes Rhodes Ranch a spectacular place to live. 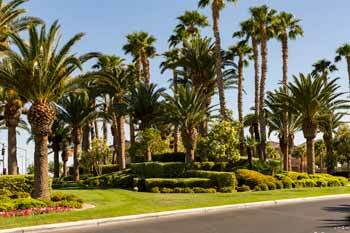 At the heart of Rhodes Ranch is the renowned RClub. RClub is a 35,000 sqft private (residents only) recreational complex. This facility is state-of-the-art, and features a full-sized weight/cardio room, aerobic room, tennis courts, gymnasium, handball and racquetball, and so much more. This facility constantly has activities for children and adults that are both physical and educational. Residents enjoy classes such as cooking classes, arts and craft projects, group aerobic and strength training classes and more. While parents workout, children can be studying for school in the beautiful sitting room featuring a lovely fireplace and free wifi. Oh and did we mention that Rhodes Ranch is home to Nevada’s largest water park, the Fun Zone. This 23,000+ sqft park features a water park with 3 fast water slides, 5 children slides, squirt gun stations, 1,000 gallon water bucket drop, and rope bridges. And for the adults, there is a lagoon wading pool, 25 meter lap pools, numerous spas for soaking, sandy volleyball courts and covered cabanas. With all of the these luxurious amenities, you would think home prices would not be quite expensive. 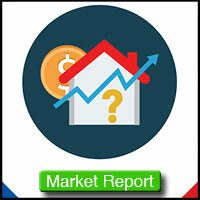 However, homes in Rhodes Ranch start in the low $200’s. With 9 home builders, there are numerous floorpans to choose from and there are even new construction homes available in the “The Irons” community. 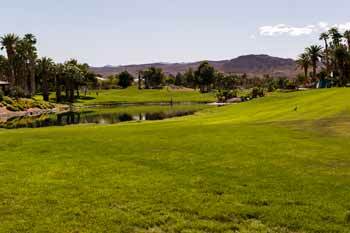 Come see why Rhodes Ranch is one of the premier neighborhoods in Southwest Las Vegas.